When a relinquished life becomes faithful to the promises of God, the result is His joy, His peace, and His charity. Dr. James Gills recounts his own period of rest and complacency-brought on by a time of incapacitation. He learned that when we give ourselves over to the thought patterns of the world, we turn our backs on the Lord and His glory. 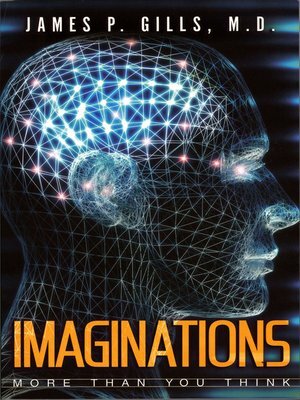 Imaginations: More Than You Think was written so that the reader might understand how rich life can be when we focus our thoughts on God. You will come to treasure its wisdom as you learn to appreciate its four foundational principles: We are what we think-therefore, our thoughts determine our actions. Our present thoughts affect how we will spend eternity. God is most glorified in us when we are most satisfied in Him. Our greatest joy comes from surrendering our thoughts to God. Dr. Gills teaches the reader how to wake up with love, happiness, and enthusiasm for the new day. True surrender to the satisfaction of being with Jesus and accepting His provision for us sets the reader free from all daily worry and concern.